I had an ex-student of mine draw me this picture. I wanted a picture of Shyann’s oak tree as I pictured it on the door at the kulam in Annure. I had her draw it with more detail and she added the leaves for an extra touch. 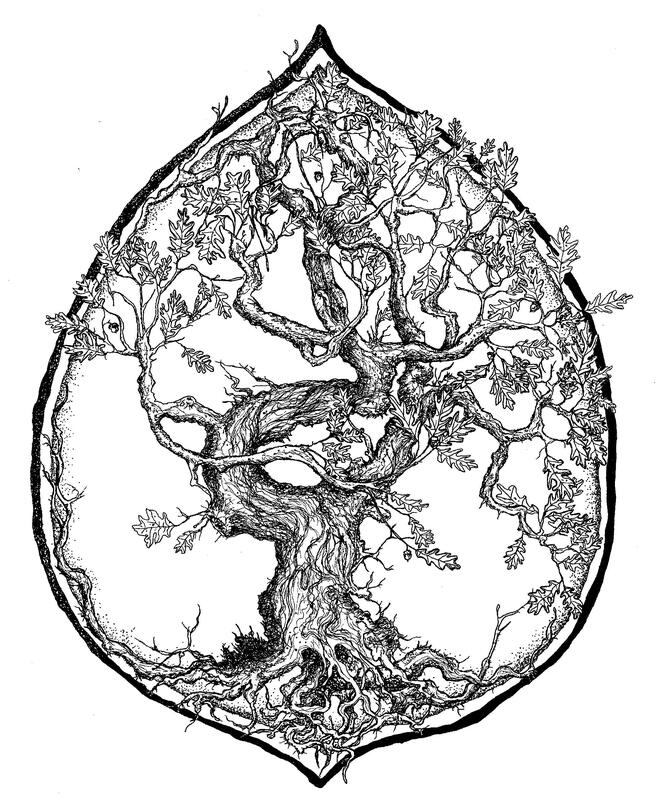 This is pretty much how I pictured the tree carved in intricate detail on the door that opens up into the sanctuary. I think I will have this picture in book two somewhere. What do you guys think?